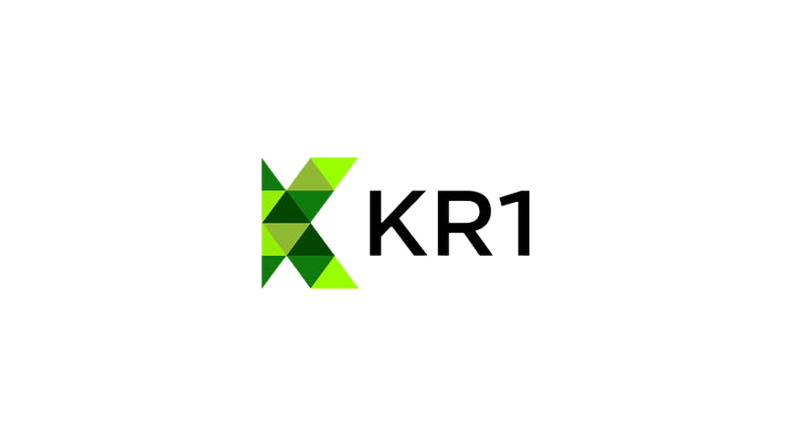 KR1, the public fund which pursues investments in the blockchain sector today announced their latest purchases, starting with an investment of USD $200,000 into the FOAM project for 3,625,641.41 FOAM tokens. 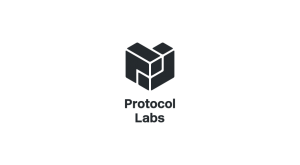 The FOAM Proof of Location protocol empowers a permissionless and autonomous network of radio beacons that can offer secure location services independent of external centralized sources such as GPS. The network token incentivizes this distributed network of beacons and gradually a new location service will come to life. This investment comes in addition to KR1’s seed funding participation of USD $100,000, announced on September 15th last year, which represented 2,805,555.85 FOAM tokens. Across both investments, the company now holds a total of 6,431,196 FOAM tokens. It is expected that the FOAM network will go live on the main-net in the final quarter of 2018. Further, KR1 announced an investment of USD $100,000 into the Althea Mesh project, run by Hawk Networks Inc., for 303,030 Althea Mesh (ALGT) tokens. Althea Mesh is a system of software that will let communities set up decentralized internet service providers. Users purchase internet service and equipment and owners are automatically compensated for their contributions to the network. Each Althea Mesh node is constantly looking for the cheapest and best source of cryptographically verified bandwidth which will create a competitive, decentralized marketplace instead of a single provider. Operators of the networking equipment in an Althea Mesh network can never see a user’s browsing history, or discriminate between types of content, a critically important element to keeping the internet neutral. Althea Mesh uses cryptographic tokens to incentivize the creation and upkeep of the network. 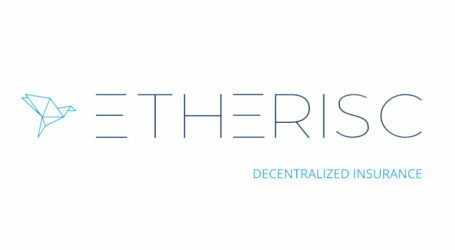 Lastly, KR1 invested USD $100,000 for 1,344,291.43 Etherisc (DIP) tokens. 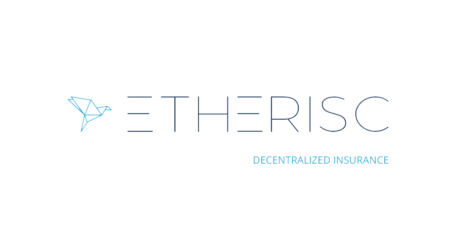 Etherisc is one of the leading projects investigating how blockchain can be applied to the insurance market. 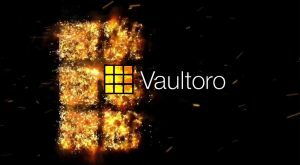 They will create a decentralized insurance protocol to allow communities to collectively build insurance products. There are a range of use cases including decentralized risk pools, insurance for token economies and the already well-known use case of parametric insurance, as seen with their flight delay application where smart contracts issue payouts if flights are delayed. 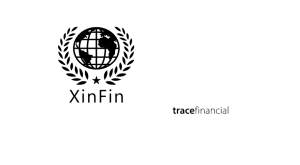 Currently, they have a variety of insurance products under development including crop insurance, insurance for crypto backed loans and social insurance for health.